You're gonna love this 3 brm, 2.5 ba 2900+ sq ft home in popular Benjamin Crossing! This custom built home has tons of upgrades such as lighting, ceiling fans, glass wall room divider, lg walk in closets in all bedrooms, extended garage & game room. The kitchen has a large pantry and all appliances stay as does the shelving in the garage. The master en suite has a sitting area as well as a luxurious shower. It is tastefully decorated & move in ready. Price has not changed since being added to the site on 4/3/2019. Directions: Concord Rd S to CR 450 S turn Left to Fletcher Dr, House on Left. I was searching for a Property and found this listing (MLS #201911627). I would like to schedule a showing for 4182 Fletcher Drive Lafayette, IN 47909. Thank you! Listing provided courtesy of Janice Albertson, F C Tucker/Lafayette Inc. I was searching for a Property and found this listing (MLS #201911627). Please send me more information regarding 4182 Fletcher Drive Lafayette, IN 47909. Thank you! Home for sale at 4182 Fletcher Drive Lafayette, IN 47909 with the MLS 201911627 on TuckerRealty.com. 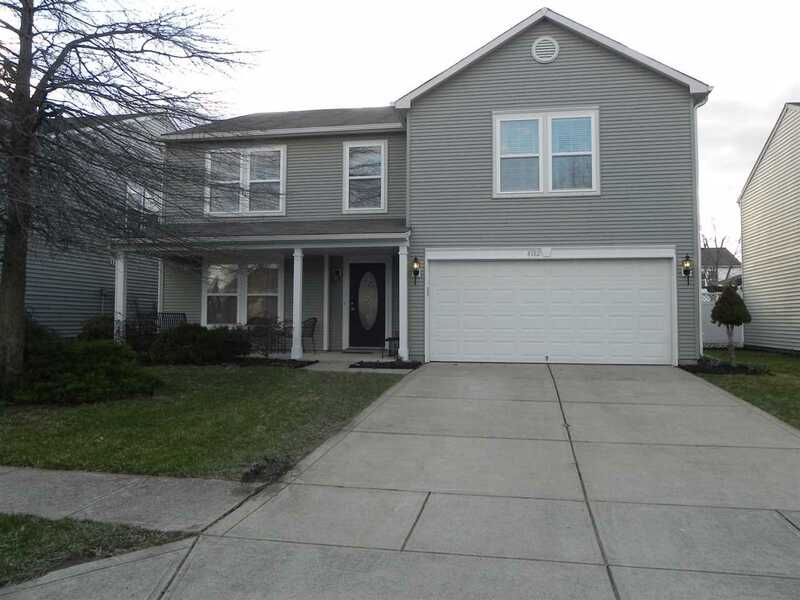 The home at 4182 Fletcher Drive Lafayette, IN 47909 is currently for sale and features 3 bedrooms, 3 bathrooms, 2916 sq. ft. of living space, and is listed for sale at $185,000. You can search Lafayette area properties for a home, a house, a condo, or a patio home to find real estate in Lafayette, IN. You are viewing the official Indiana Regional MLS listing details of the home for sale at 4182 Fletcher Drive Lafayette, IN 47909 which is MLS # 201911627. The home has been listed on this site for 18 days and is found in the Benjamin Crossing neighborhood.